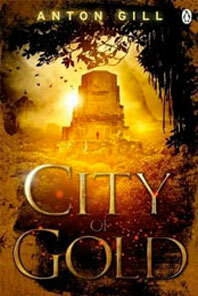 If you haven’t yet seen, them, look for these titles! 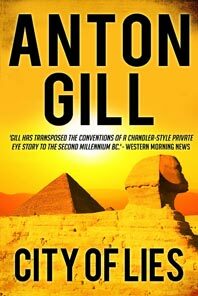 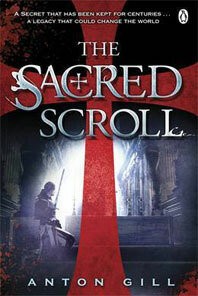 THE SACRED SCROLL and CITY OF GOLD are published by Penguin Books and also available as eBooks from Amazon. 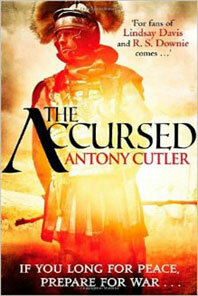 THE ACCURSED is published by Piatkus and is also available as an eBook from Amazon and as an Audio Book (read by Peter Wickham) from Isis. 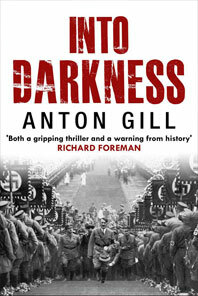 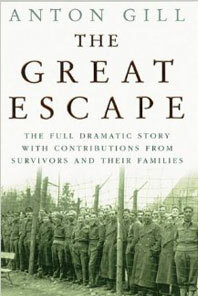 INTO DARKNESS is published by Endeavour, and is available as a hard-copy paperback and as an eBook from Endeavour and Amazon. 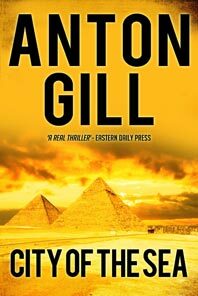 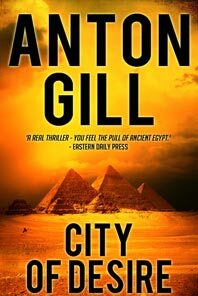 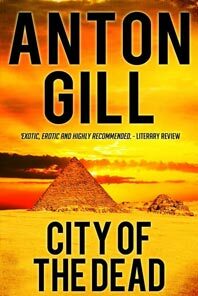 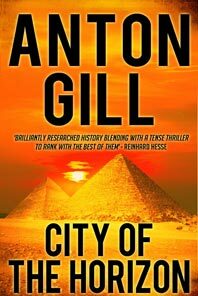 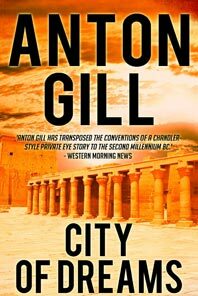 CITY OF THE HORIZON, CITY OF DREAMS & CITY OF THE DEAD are the first three of a six-novel crime series set in Ancient Egypt, all published as eBooks by Endeavour, and available from them or from Amazon.